The number of festivals is increasing by the year, but why are they becoming so popular? Many people are attracted to the idea of a festival for a day out with good atmosphere and everyone enjoying something they love. Whether it be food or music, if it is something you feel passionate about, a festival dedicated to it is right where you want to be! The most popular type are music festivals, these tend to extend over a weekend or can just be for a day and are typically held annually in the same place. Over the last 15 years the number of them in the UK has increased significantly. Holding the festival outdoors allows the event hosts to sell large amounts of tickets. With lots of people attending there are a wide range of opportunities for sponsorship deals with big brands where significant amounts of money can be generated for the event hosts. Artists also make a lot of money by performing at festivals and tend to enjoy taking part to perform for large audiences as it can increase their recognition. Many Festivals offer good value for fans, with weekend tickets for top events averaging at around £180, with impressive line ups and various stages packed with different artists all day. Some of the UK’s most popular music gatherings include Glastonbury, Leeds & Reading Festival, Download Festival, V Festival and Creamfields. Beer & Alcohol festivals are other examples that are becoming increasingly popular. This is mostly down to the nations new found love of real ales, craft beers, ciders and more recently gin. These used to be more typically drank by the older generation, but over the last decade have become more popular with younger people. Whilst big-brewery brands are continuing to expand with a wider range of drinks, small producers are experimenting more offering further taste and variety. Drinks festivals offer visitors an opportunity to try a range of different beers & ales from all over the country and sometimes incorporate food and entertainment. The worlds largest festival dedicated to beer is Oktoberfest which is held every year in Munich, Germany. There are many held in small towns here in the UK but some of the bigger beer festivals include the Great British Beer Festival, Craft Beer Rising and Burton Beer & Cider festival. Food festivals offer a good way for local and independent food producers to market their products and a great day out for the legions of foodies out there! One of the most popular over recent years has been the Ludlow Food Festival in Shropshire, however others include; Taste of London, The Big Feastival in the Cotswolds, Loch Lomond Food & Drink Festival, Aldeburgh Food and Drink Festival in Suffolk and Abergavenny Food Festival in Wales. 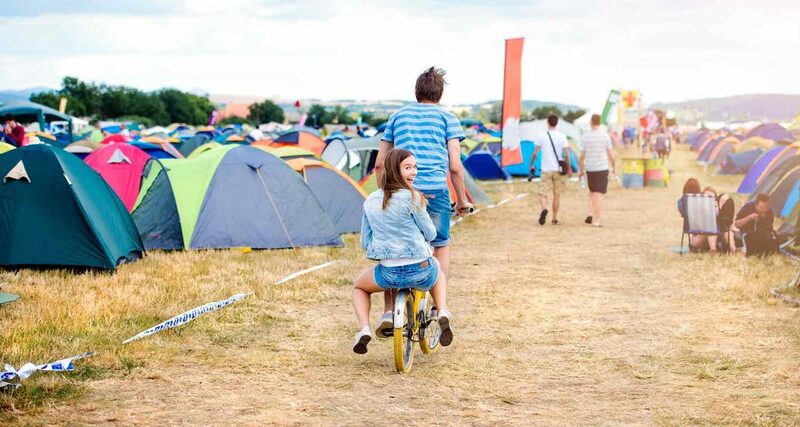 One of the most important things that needs to be considered when organising a festival is the health & safety and fire safety aspects for those exhibiting and attending. 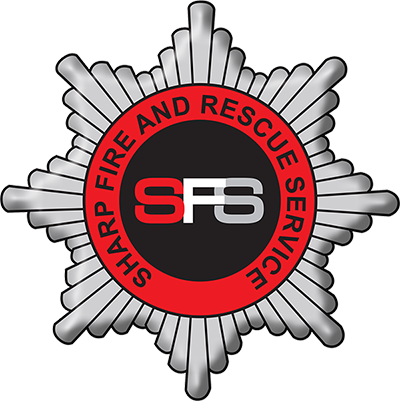 At Sharp Fire and Safety this is our specialism, and over the years we have worked on many high profile events including: Download Festival, Wireless Festival, Creamfields, Radio 1’s Big Weekend and the Great Dorset Steam Fair to name just a few. We also provide cover for smaller events too. Through our professional service, experience and skilled personnel, we have earned the reputation as being ‘The Event Fire Cover Specialists’. Our continued investment in the company means that we are able to provide a ‘One Stop’ Fire Safety and Response Service for events across the UK, ensuring event organisers are legally compliant. For more details visit our Event Services page or contact us here for more details.